When this one popped up in our feed we couldn’t have been more stoked. 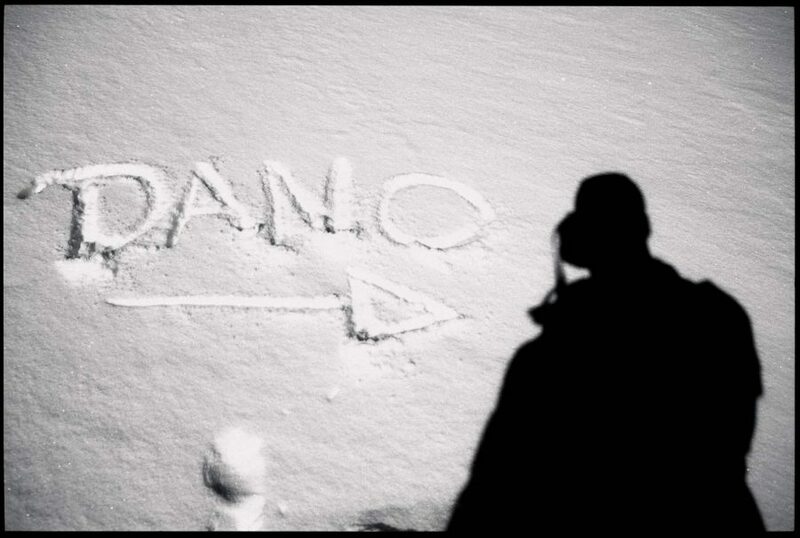 Dano Pendygrasse is a legend in snowboarding with a career that spans back to the beginning of time. Meaning sometime around late 80’s Canada. He has done more to help and support snowboarders than most with music advice, life advice, and of course taking very pretty photos of them.